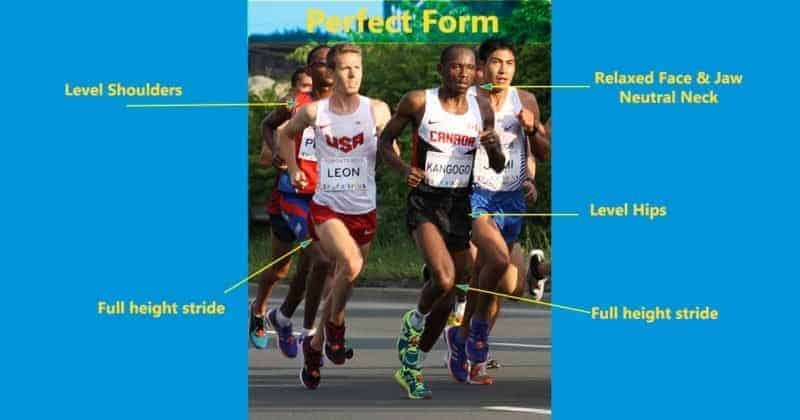 How Good is your Running Pattern and Biomechanics? When it comes to burning calories and improving muscle tone, running is better than walking. Running creates a superior metabolic effect burns more calories per hour and per mile. Running versus walking is more effective at building strength and generating EPOC (Exercise Post Oxygen Consumption). But running safely requires careful attention to your biomechanics and running pattern. 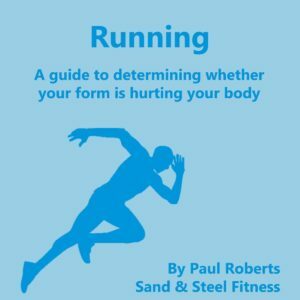 Is your form robust enough to run safely? Join us as we examine some of the common running patterns that can result in injury. Running also exposes most people to a much higher risk of injury than walking, because Running is a Challenging Pattern to Master. This is counter-intuitive because nearly every person can emulate some sort of running pattern. 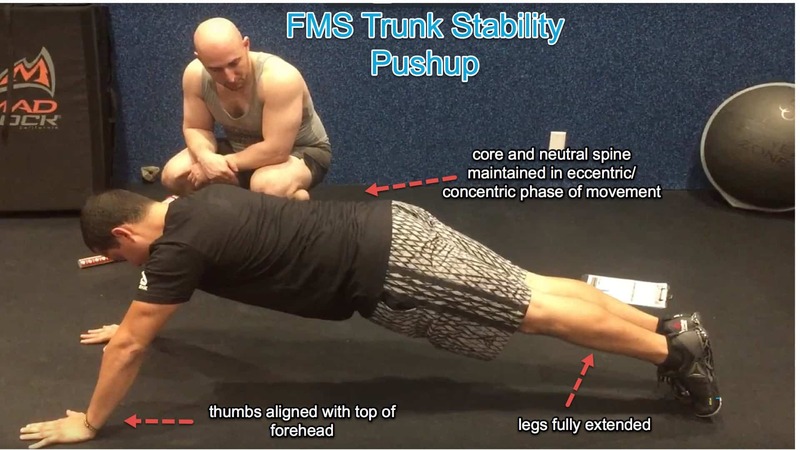 However, most people do not have a safe pattern because of asymmetrical muscle tightness and muscle weakness. Always run within your distance limits and try to maintain perfect form 100% of the time. 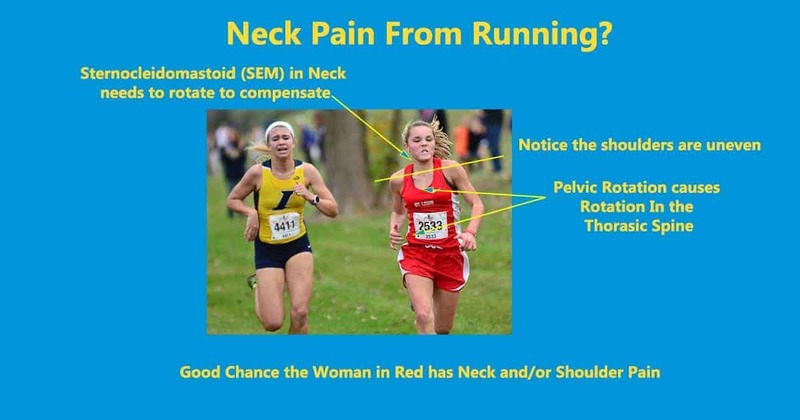 Do you experience any type of acute pain while running? Common problems include foot pain, runner’s knee, IT-Band stiffness, lower back pain, etc. Pain is your body’s way of telling you that your pattern has a flaw in it. That flaw is creating stress on your connective tissue (cartilage, tendons, and/or ligaments). That pain will lead to injury if the pattern is not resolved. Does one part of your body feel tighter than the other? For example, are your hamstrings always tighter than your quads? Is your right calf tighter than your left? Tight muscles groups move the bones into a position of deformity. That deformity causes injury over time. Beware the Endorphins. Endorphins are hormones that the body releases while running to blunt pain. The “runner’s high” can easily mask the pain signals the body is sending you. This creates the potential for you to injure yourself while running because your body has a blunted pain response. Check your Tread. Check the bottom of your shoes for uneven wear. If you find one part of your sneaker is wearing faster than the other, there is an asymmetry in your running form or pattern. 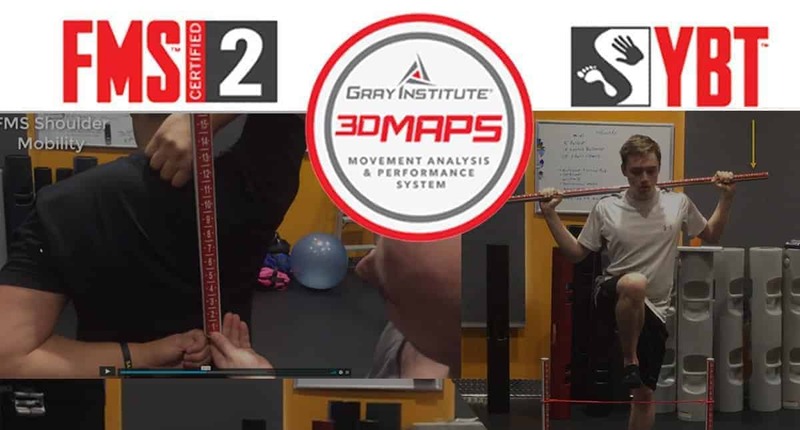 That asymmetry will inevitably lead to pain an injury if it is not corrected. Team of Injuries: 3 different runners showing 3 different running faults. Don’t exercise (or run) in pain. If running causes you pain or asymmetrical tightness, see a personal trainer, running coach, or physical therapist to diagnose the source of the pain. These same people can proscribe a therapy program to strengthen the weakened muscle groups. If you need to run for health reason (training, weight loss, etc.) 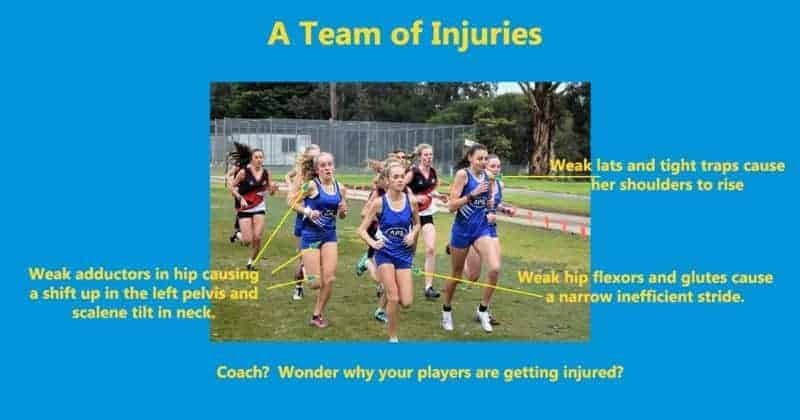 and running causes you pain, switch to another cardio based exercise (swimming, cycling, dance, etc.) that alleviates the symptoms. Pain in your IT Band? Scalene Pain in your Neck?